The Second World War was history’s greatest war and the most significant event of the 20th century. It was America’s most costly foreign war, with heavy losses and battlefront casualties. To memorialize these sacrifices and accord this watershed event full honor, Congress directed the American Battle Monuments Commission to construct a World War II Memorial in Washington, D.C. This $100,692,000 million memorial is an award-winning project that incorporates innovative construction, unique design, prominent location, and historical significance. The unique design was created by Friedrich St. Florian, the design architect, and executed by Leo A Daly, the architect and engineer of record. The memorial’s architecture is unique with various artistic elements and materials symbolizing various aspects of the war. Elements include a wall of 4000 gold stars representing the Americans who died in battle during World War II; 24 bronze bas-relief panels that depict scenes from World War II; 56 granite pillars (representative of the states and jurisdictions of the United States that fought in the war) are adorned with bronze wreaths, one oak and one wheat representing the military and agricultural strength of the country and connected together with a bronze rope motif representing the unity of the country during this period in time. Gilbane, along with the entire design and construction team, achieved the rigorous project goals by incorporating several innovative design and construction processes. 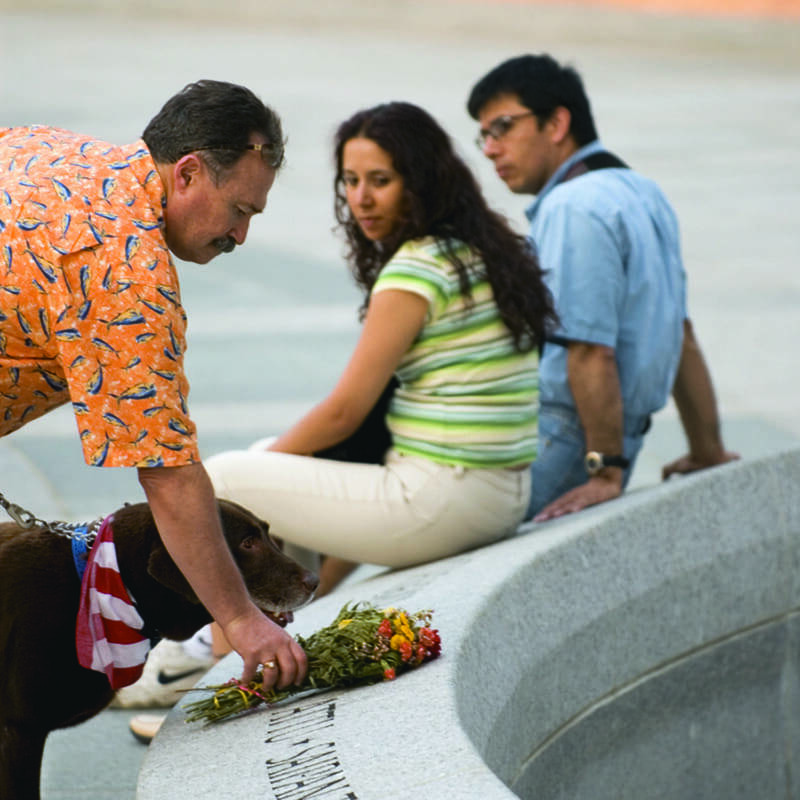 The project was completed ahead of schedule, facilitating the Memorial’s Dedication on May 29, 2004. The project team focused their efforts throughout the design phase on achieving the highest levels of quality and value possible while solving problems unique to this site. For example, Gilbane recommended a driven concrete piling system to support a single structural slab with built-in concrete trenches to allow for piping distribution, maintenance and repair, with access to piping provided by lifting stone covers within the fountain and around the perimeter courtyard. 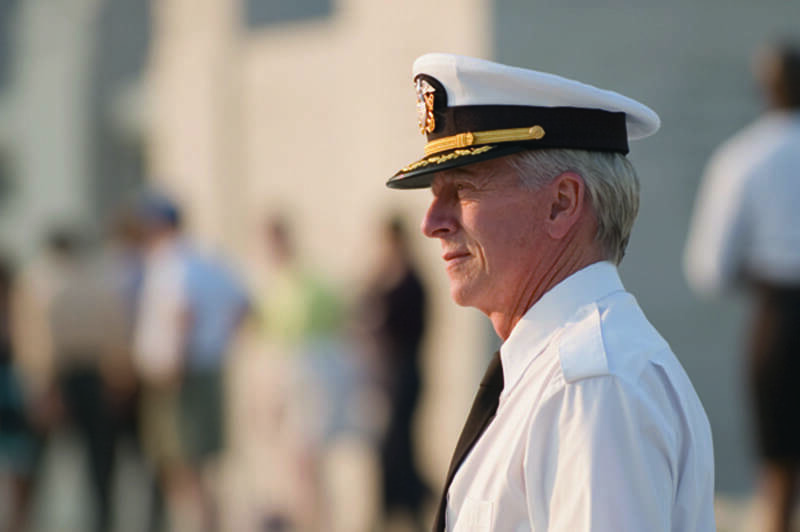 As a result the extensive vault was eliminated and replaced with a concrete trenching system for piping; a structural slab and supporting columns the size of the Memorial sub-floor was eliminated; and the dewatering system was simplified. The savings associated with this approach was estimated at more than $3 million with an 8+ months reduction in construction duration.